A western Montana resident recently stopped at a rest area, and it was a good thing there was cell service there. 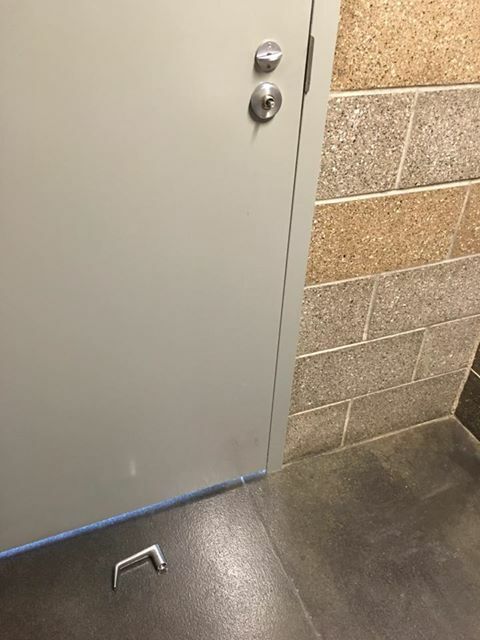 While attempting to leave the restroom, the handle fell off the door. 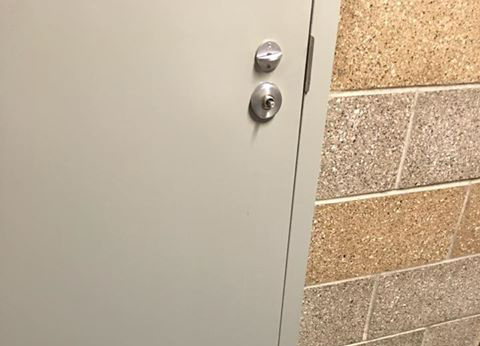 Fortunately, the person had their cell phone and was not traveling alone, so they called their friend from their cell phone to open the door from the outside, and he was let out. I am sure somebody would have eventually let him out if he were traveling alone, too, but who knows how long he could’ve been waiting. So, it might always be a good idea to bring your phone with you when you get out of your vehicle just in case something random like that happens. It might save you some time and energy.